The job of the producer is often glamorized, mystified, and sometimes misunderstood. Some Producers focus purely on the musical and artistic aspects of their work and leave the technical work to the engineer. Others are more hands-on, and handle producion as well as the engineering. Either way, the producer is there to help you get from point A – having an idea in your head – to point B – holding a finished, quality product in your hand. 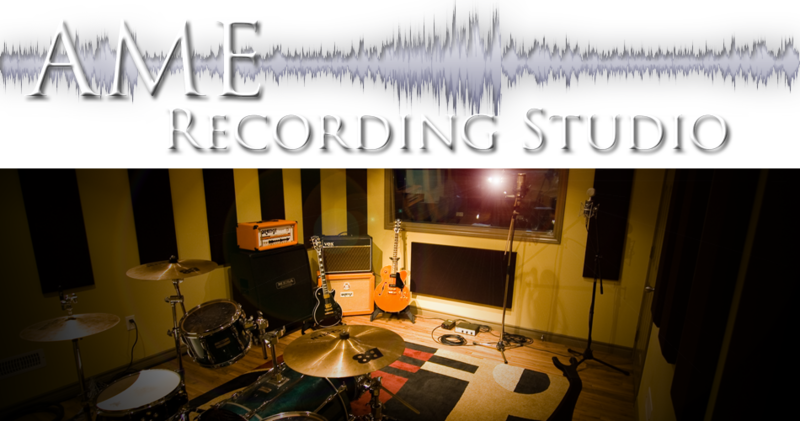 Planning and overseeing all the different aspects of the production along the way, producers can assist you with budgets, schedules, hiring musicians, co-writing, arranging and pre-production all, the way to recording, mixing and mastering the final product. At A.M.E. Andrew Horrocks has a proven track record as a producer/enginner that spans the past 20 years.